With a view to providing students and faculty members with the optimum contemporary learning and research environment, Galgotias University is committed to an ambitious on-going investment in buildings and facilities, the results of which are clearly visible today. 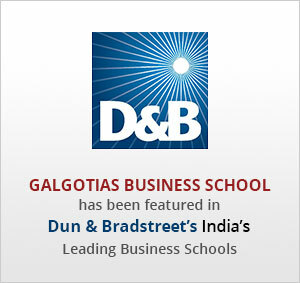 Galgotias University campus is set in 52 acres of rolling greens at a prime location on the Yamuna Expressway. 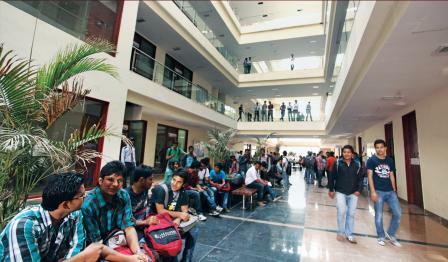 The campus is close to some of the finest infrastructure being built in the NCR. The state-of-the-art campus has been designed by renowned architects specializing in educational architecture. The laboratories, classrooms, library, hostels and cafeterias and other spaces are comparable with the world’s best. The campus provides an ambience perfectly conducive to teaching, learning and research. Its proximity to the educational hub of Greater Noida makes it an excellent education destination.